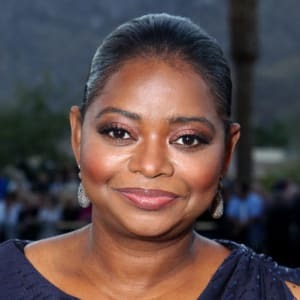 Born and raised in Alabama, Octavia Spencer landed her first acting role while working behind the scenes of 1996&apos;s A Time to Kill. She then moved to Los Angeles, where she landed small parts in films and TV series like City of Angels and The Chronicle. 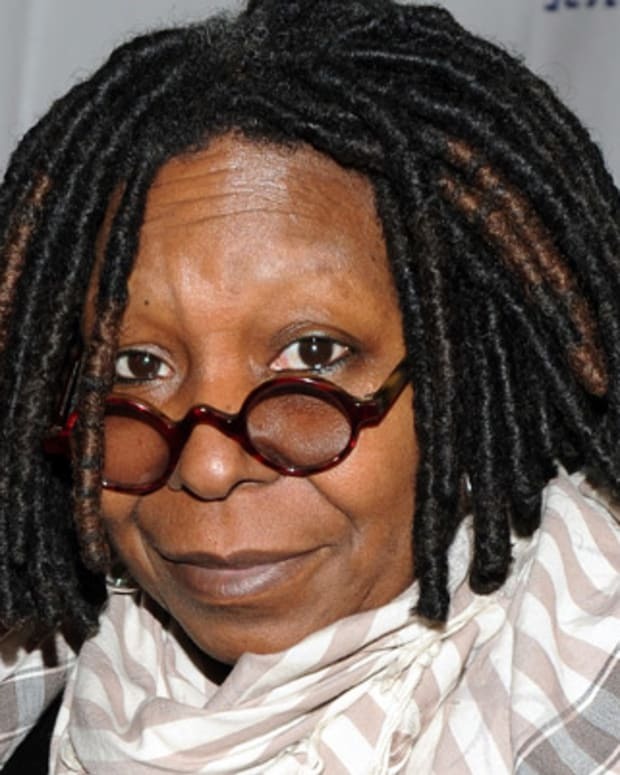 In 2011, her career reached new heights with the hit dramatic film The Help, which earned her an Academy Award. After her Oscar win, she appeared in films like Fruitvale Station (2013), Get on Up (2014), Black or White (2014), and Insurgent (2015) and Allegiant (2016) in the Divergent series. Spencer received Golden Globe and Oscar nominations for her portrayal of NASA mathematician Dorothy Vaughan in the 2016 biopic Hidden Figures, as well as for her supporting role in the 2017 dark fantasy The Shape of Water. Growing up as the second youngest of seven children, Octavia Spencer didn&apos;t think that she would become an actress. While interested in performing, she was encouraged by her mother to do something more practical. At Auburn University, Spencer studied English and Theater Arts. She graduated in 1994 and soon started working behind the camera, assisting in casting movies filmed in her native Alabama. While making A Time to Kill, Spencer also met Tate Taylor, who worked on the film&apos;s crew. The two began good friends. Around this time, Spencer decided to move to Los Angeles to pursue an acting career. With no professional training, Spencer landed a part in the 1997 comedy The Sixth Man. She was disappointed, however, when much of her performance ended up on the cutting room floor. Undeterred, Spencer took acting classes to improve herself. 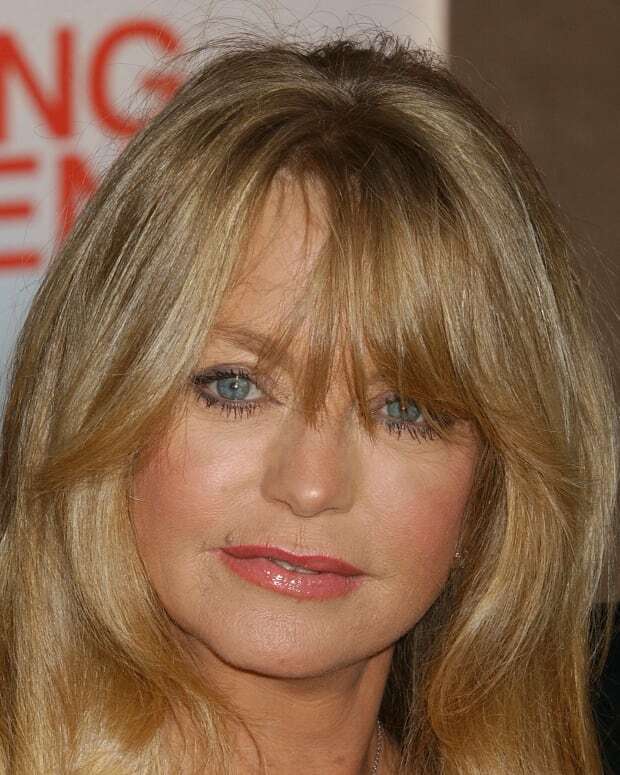 Her hard work paid off with small film roles and television guest spots on such shows as ER and The X-Files. In 2003, Spencer appeared in Taylor&apos;s well-received short comedic film Chicken Party with Allison Janney and Melissa McCarthy. She also earned raves for her stage debut in the Los Angeles production of Del Shore&apos;s The Trials and Tribulations of a Trailer Trash Housewife that same year. More small roles on film soon followed, including her memorable turn in Bad Santa with Billy Bob Thornton. Spencer gave another scene-stealing performance in the comedy series Ugly Betty, playing an INS agent. Spencer became known as a strong supporting actress, adept at both drama and comedy. Entertainment Weekly named her one of its 25 funniest actresses in Hollywood in 2009, calling her "sassy, smart and wise beyond her years." But it took a personal connection to take her career to the next level. Through her friend Tate Taylor, Spencer met author Kathryn Stockett. Stockett and Taylor had been friends since childhood, and he bought the film rights to her novel The Help before the book was even published. The Help explores the lives of two very different sets of women in a Southern town in the 1960s—white housewives and their African-American maids. Stockett had drawn inspiration from Spencer for one of the maids, Minny, and Spencer even accompanied Stockett on a book tour. A white writer, Stockett felt uncomfortable reading the black maids&apos; dialogue and brought Spencer along to read those parts. When it came time to cast the film, however, Spencer had to audition for the part. The novel had become a best-seller and there was some pressure to cast a famous actress as Minny. But Spencer soon won over any doubters that she was the one for the part. In the film, Emma Stone stars as a young white woman who writes a controversial book based on interviews with "the help." Spencer plays Minny, who works for the town&apos;s social pariah (Jessica Chastain) after being fired by her previous employer. Released in the summer 2011, The Help proved to be a commercial and critical hit. Spencer herself received largely warm reviews and netted several accolades, including a Golden Globe Award in 2012. In her acceptance speech, Spencer quoted the late Martin Luther King Jr.: "All labor that uplifts humanity has dignity and importance." 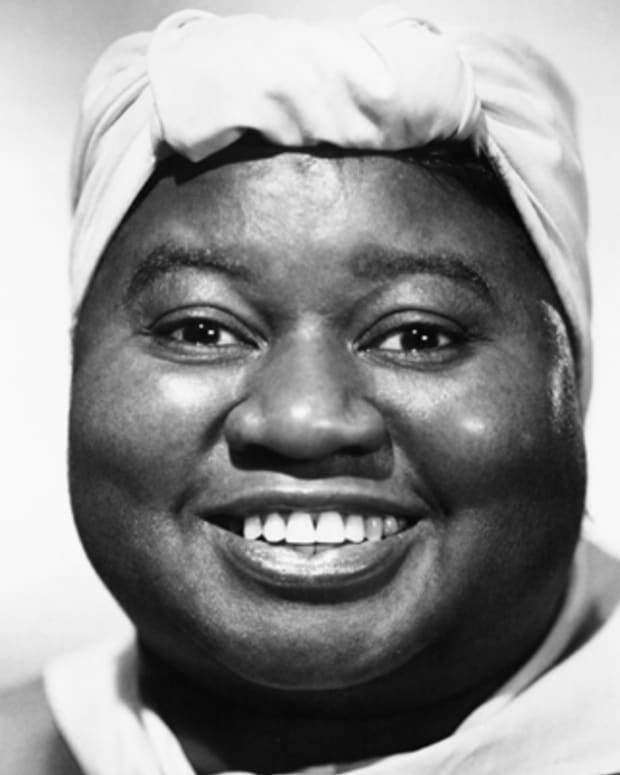 She also took home the Academy Award for Best Supporting Actress that February for her work on The Help. Nearly overcome by emotion, Spenser thanked, "my family in Alabama—the state of Alabama. My L.A. family. ... My Help family," in her acceptance speech. She later said that she, "can be some sort of beacon of hope, particularly because I&apos;m not the typical Hollywood beauty." Spencer hoped that her newfound fame would lead to greater opportunities in front and behind the camera. "I want to do more ensemble movies like I&apos;m doing now ... I want to work with the best of the best," Spencer told Backstage. "I&apos;m trying to write now and get things I want to produce now that I&apos;m meeting all of these great producers and people with deep pockets." Spencer cemented her standing as one of Hollywood&apos;s premier talents with her performance in the 2017 fantasy drama The Shape of Water, earning Golden Globe and Oscar nominations for Best Supporting Actress. 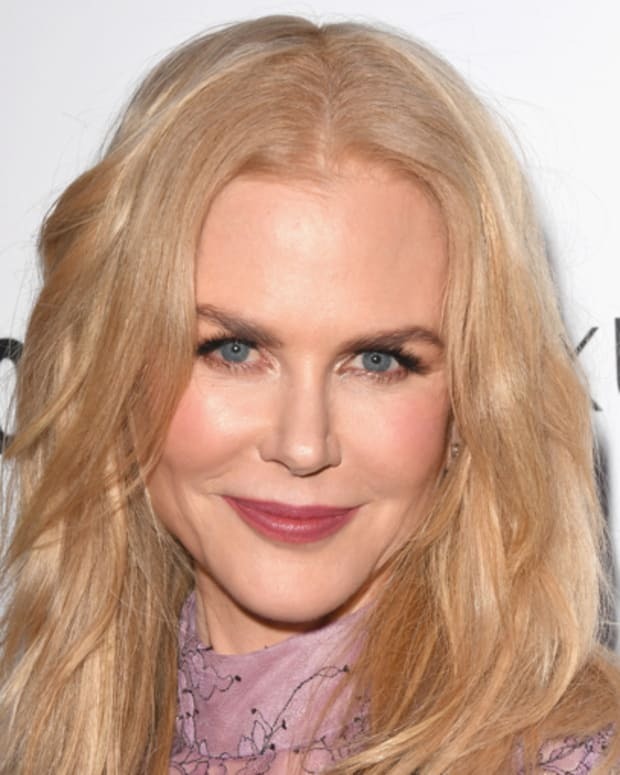 In January 2018, it was announced she would star in a dramatic thriller being developed for Apple&apos;s burgeoning streaming service, titled Are You Sleeping.